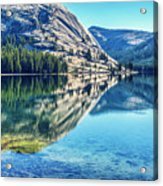 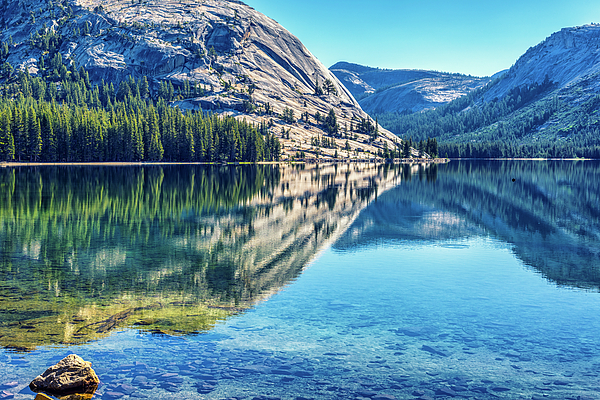 The gorgeous Tenaya Lake photographed on a calm morning. 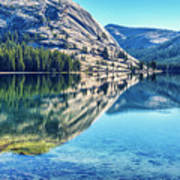 Yosemite National Park, California, United States. Thank you for your interest in my photography. 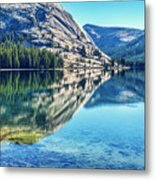 Nature's Beauty, Fine Art Photography, California Travel.